Lille will be looking to build on a 3-1 win over Caen when they host Amiens at their Stade Pierre-Mauroy. 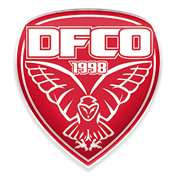 Les Dogues aim to book their place in the Champions League and they are likely to stick to their attacking style of play against Amiens. 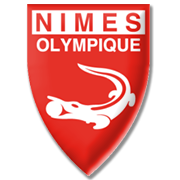 Lille are enjoying a very successful season and seeing that the Unicorns sit in the danger zone in the Ligue 1 standings, we believe that there is a big value in betting on the hosts. Nicolas Pepe scored his 13th goal of the season in the 3-1 victory over Caen and all eyes will be on him when the two teams face each other on Matchday 21. 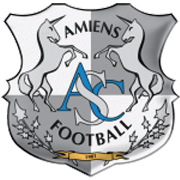 Amiens, on the other hand, failed to impress in a 3-0 loss to PSG and seeing that they failed to score in previous two league fixtures, we predict that the visitors are going to return home empty-handed from the trip to Lille.